SKU: BARR-LAGER. 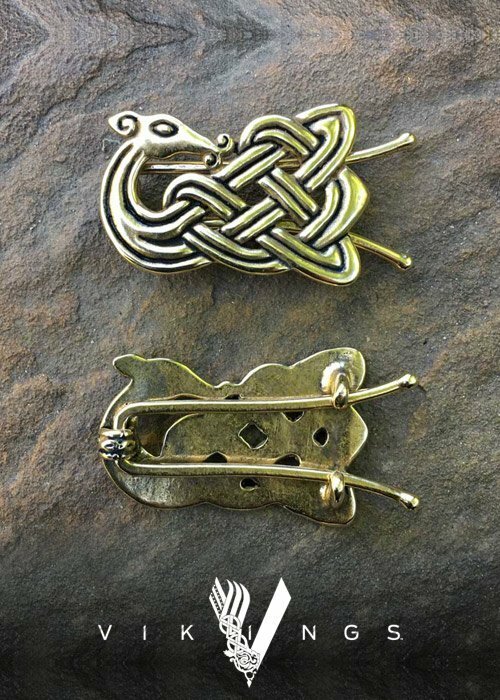 Categories: As Seen In Vikings, Hair Jewelry, Metal Barrettes. 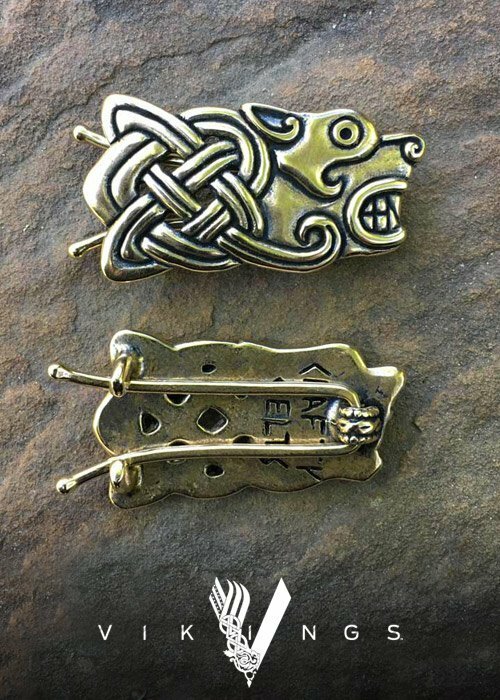 You might recognize these hand-made Doe & Hound Barrettes from the History Channel’s series Vikings. 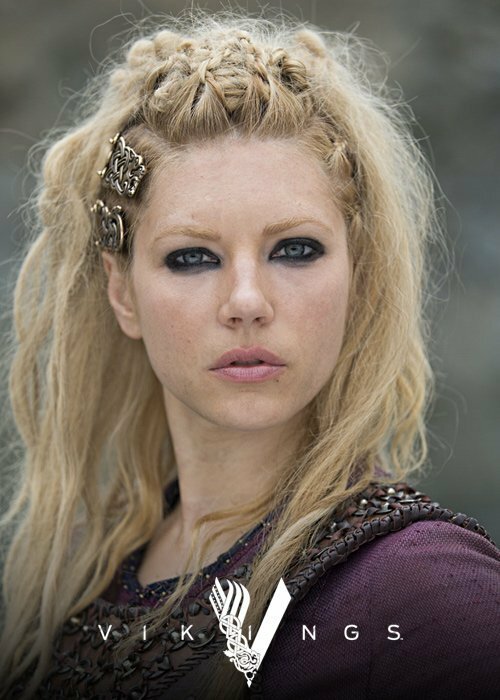 They were originally made for the show’s character Lagertha, but now you can wear them too! This set of four barrettes comes with a matched pair of Hound Barrettes and a matched pair of Doe Barrettes. Each barrette is 2.25″ wide by 1.25″ tall (57 x 32 mm). They available in both bronze and sterling silver. 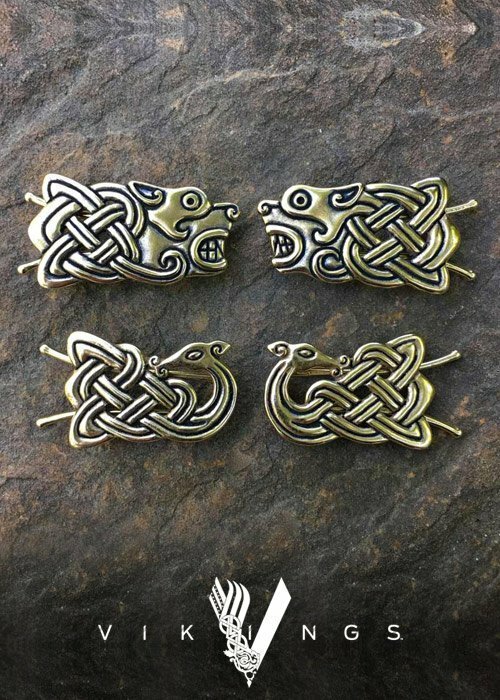 You can find the Hound Barrettes available singly or as a pair here. And you can find the Doe Barrettes available singly or as a pair here.